Understanding is the basic requirement we should have to do the thing right in every field of our life. With our good understanding we would be able to make good plan and precise action. Our anticipation would be more effective too once we catch the understanding on our hand. To develop our ability and to deepen understanding we could get the help from any available free tutoring program. We could do that also by reading books or any source to sharpen our each analysis and in this case is support resistance level. 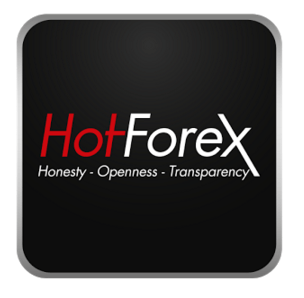 We could also get online help from the expert about forex technical analysis. The technical analysis is useful to make consideration about our next step in trading. Trading currencies can become a very difficult job to do. There are times when we have our strategies nicely set up then suddenly the political condition bothers the market. 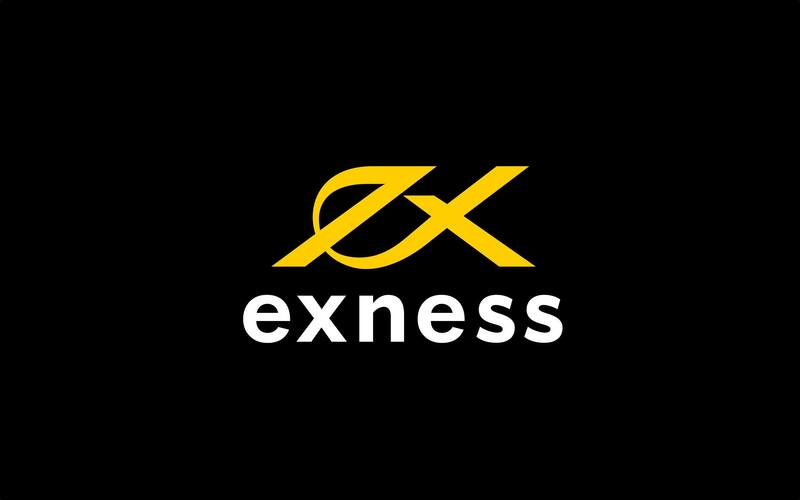 Our trading then becomes a harsh rush of money saving action. To make some anticipation we should understand about the ups and downs of the thing we trade. We should understand also that there are some important levels to indicate our trading movement. There are support and resistance in our trading. 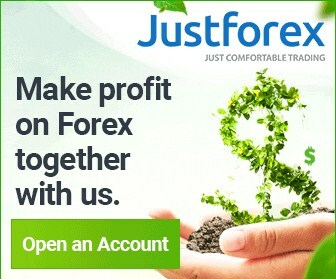 There are some important step to make if we want to trade our support and resistance in the forex. We should wait for any price action that would pass through our previous support or previous resistance for some stages that we determine. Then we should place a stop loss in our desired amount or we can learn about basics stop loss strategy. To maximize our gain, we should know the strategies we are about to use to get out of the market when we need to. In identifying strong and valid support resistance level is only by reading based on big time frame, at least on four hour and better on daily time frame. Best trades setups from this support resistance strategy is in this 2 time frame. And here i share accurate support resistance indicator. Strong support resistance level predicted with out any support resistance indicators in metatrader 4, but only from reading how much trying of rejection level , at least more than three times or more would be better by seeing this support resistance level from right to left from our charts. 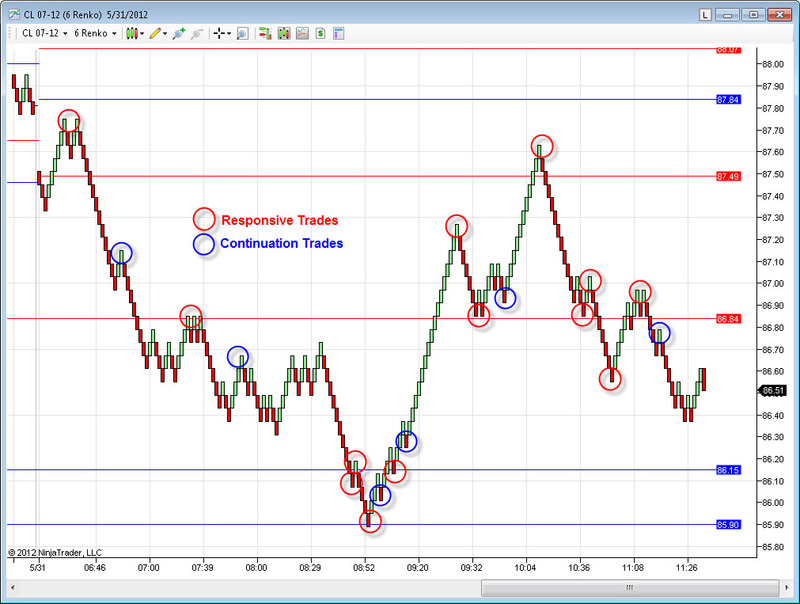 Usually we set take profit or exit market based on support resistance from h4 and d1 time frame. My recommendation about this support resistance strategy and combined it with some price action trading setup based candlestick basics by see from great mentor that mastering forex basics from only reading candlestick patterns. Just see and learn from this great video tutorial in candlestick basics that you can search with keyword “Secrets To Becoming A Samurai Trader, Steve Nison” on youtube. 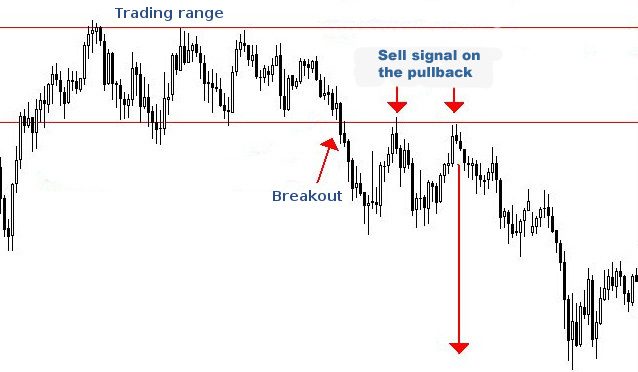 There is 2 parts from Steve Nison candlestick tutorial and of course about how to read support and resistance level and false breakout so we can more understanding about false or true breakout from our support resistance level. 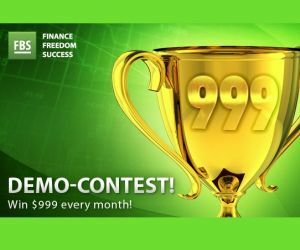 It become more accurately in getting forex signals. This accuracy more than eighty percent. Or you can reading about this support resistance trading techniques with some support resistance indicators here. 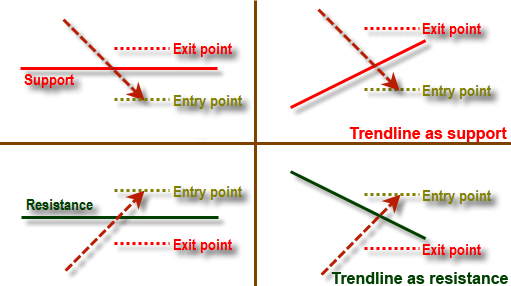 After understanding the way we trade from this support and resistance explanation so we should get more accurate on entry and exit point in our trading decision in the forex market, and its the way we do in our trading activity and of course this strategy of support resistance would be a lot easier. We should also made to understand and use the high low forex system. The previous high and the previous low are two things to determine our support and resistance. Yes it could be concluded that almost every new high or new low based on wicked that is new level of support resistance. 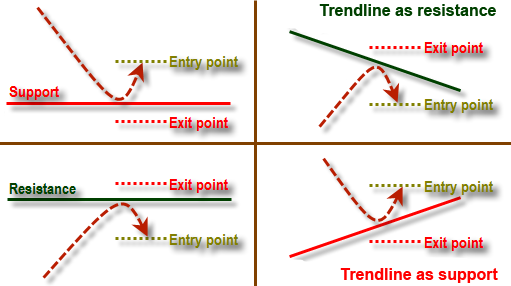 Read more about tips scalping trading forex based support resistance levels in next article. 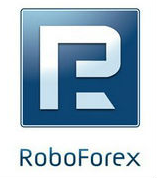 Test in No Deposit Bonus Forex Account or Pro Cents Account in Roboforex first to start support resistance strategy.